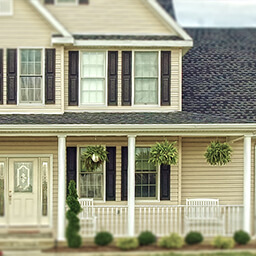 Howe Patio & Windows has been in business since 1983, selling thousands of windows, sunrooms, siding and roofing to thousands of satisfied customers in Allegan, Barry, Berrien, Branch, Calhoun, Cass, Kalamazoo and St. Joseph Counties in Southwest Michigan. Howe Patio & Windows has sold and serviced the finest quality building products in Southwest Michigan longer than most of the home improvement companies in the area have been in business. 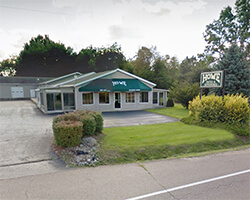 Located in Plainwell Michigan we are a local family owned and operated business and have been for over 33 years. We are a solid company that does not move around to hide from service or credit issues. We will be here for many years to come, to serve both our new and existing customers. 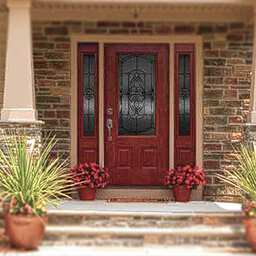 Our entry doors are the top rated doors in the country. 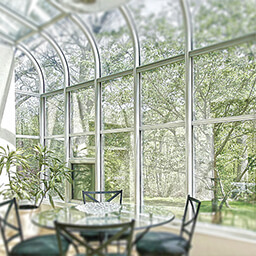 Our sun rooms, three season porches, four season porches and enclosed porches have pleased thousands of home owners. All featuring the highest quality materials and of course meeting the Energy Star Requirements for maximum year round efficiency. Locally owned by Gary and Donna Howe, we take pride in being one of the innovators and leaders in the local Home Improvement Industry. Howe Patio & Windows is and outstanding member of the Chamber of Commerence, Better Business Bureau, Home Builders Association and Michigan Small Business Association. 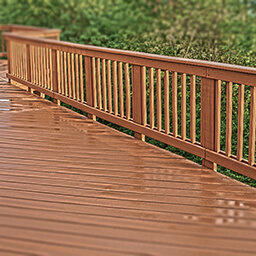 We install quality products with our own full time and professional employees. Our installers are fully trained and insured thru Howe Patio & Windows. 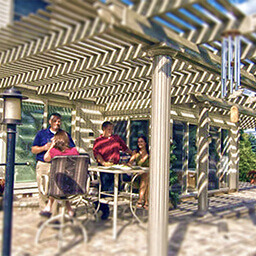 Every single one of our installations are guaranteed and insured by us at Howe Patio and Windows. Ask around; see if any of our competitors can honestly say that about their installers. Our sales team is knowledgeable and will present you with the facts and information you will need to make your home improvement decisions. We will not insult your intelligence or waste your time with “high pressure sales tactics and games” that many companies use. 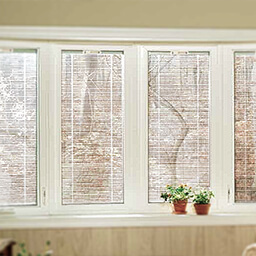 We at Howe Patio & Windows know you have many choices in your home improvement decisions. We urge you to take a look into our company; you will find a small business with a great reputation and an old fashioned philosophy of getting your project completed in a timely and professional manor.